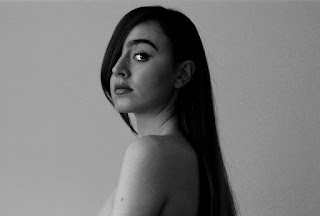 Hells Paradise is the third release from London singer / songwriter Morgan. A brooding shimmering electronic backing gives her voice the space to breathe and take centre stage as she sings about battling demons and coming out the other side. On her Facebook page Morgan describes the song as "Hells Paradise is here to show the darkness we can all go through whether female or male. It is the beauty of life. Without the darkness we would never know the light"
Morgan is on Facebook and Twitter.